St. 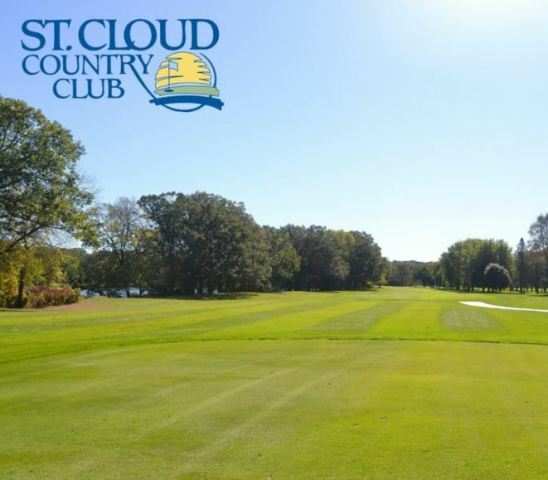 Cloud Country Club, is a Private, 18 hole golf course located in Saint Cloud, Minnesota. St. Cloud Country Club first opened for play in 1920. 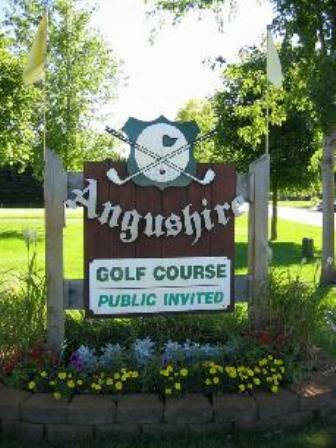 The course was designed by Tim Murphy. 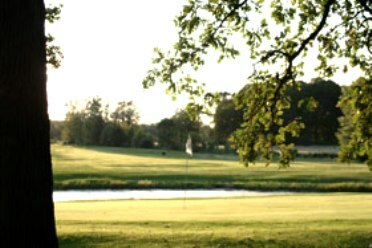 The Mississippi River comes into play on four holes. The course plays to a par-72 and maximum distance of 6,622 yards. Private course, but worth it if you can get on it. 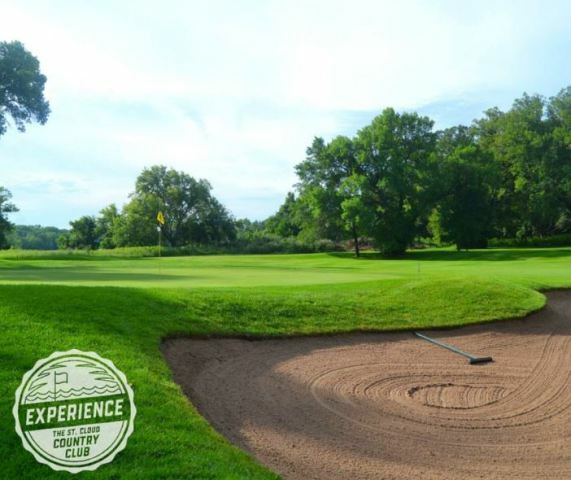 One of the few courses in Central MN that figured out how to incorporate the Mississippi into the layout. The closing hole may be the hardest closing hole in the area.